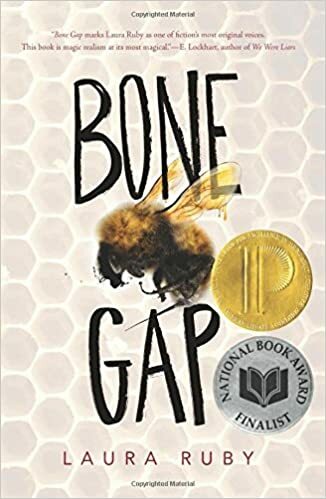 I read great reviews for Bone Gap by Laura Ruby, which won the Michael L. Printz Award for Excellence in Young Adult Literature and was a National Book Award finalist. Awards aside, I was not disappointed after reading this book. In fact, I didn’t want the story to end. It was that good. Finn O’Sullivan knows what happened to beautiful Rosa. He should. He watched a strange man kidnap her. But when local authorities show him photographs, he’s unable to identify the man. When asked for specifics—what did his eyes look like, his nose, his mouth—Finn is unable to say. Now no one believes him. Seventeen-year-old Finn lives in the small town of Bone Gap. The community thinks Finn is a little off. Though good looking, he’s always distracted and wears odd expressions. Finn lives with his older brother, Sean, after their mother left them to move to Oregon with a boyfriend. Sean, always ready to help anyone, gives up college to take care of Finn. Their humdrum life changes when Rosa appears mysteriously one day at their farm, and they take the injured girl in. She refuses to talk about who hurt her or why. Days turn into weeks, and Sean falls in love with Rosa. After the kidnapping, Finn’s brother becomes silent and moody. Worst of all, Finn blames himself for not stopping the abduction. The book is a unique mixture of mystery and magic with the spine-tingling mood of a thriller. 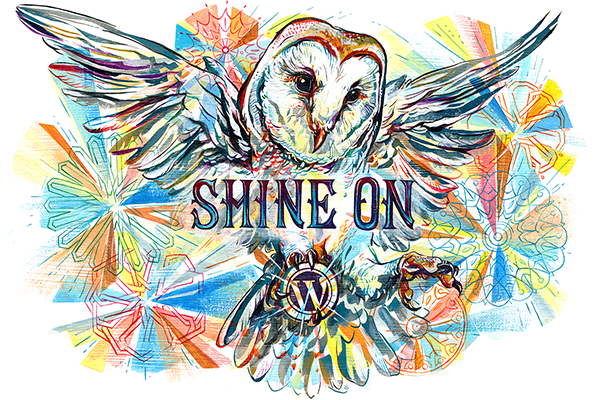 This magical-realism story pulls you in and won’t let go. I promise.